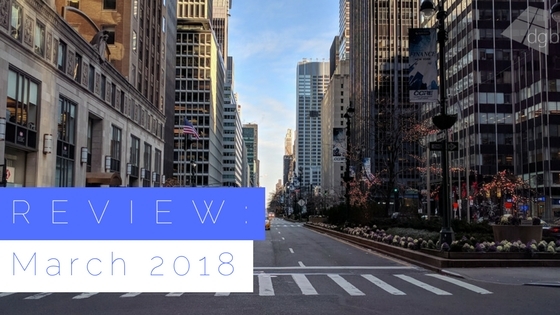 Well, it’s already the end of the first quarter of 2018 and the end of another month. We’re into Spring and it already feels like the year is starting to whizz by us. 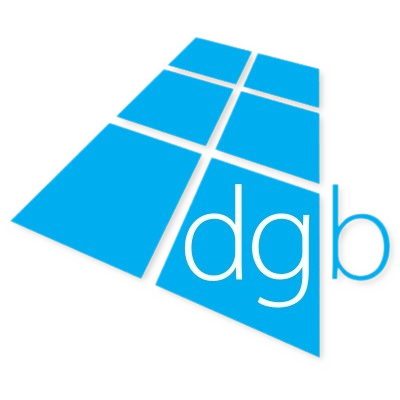 I shall be doing a quarterly review on DGB in the next post, the first in a new series of quarterly review posts throughout the year. 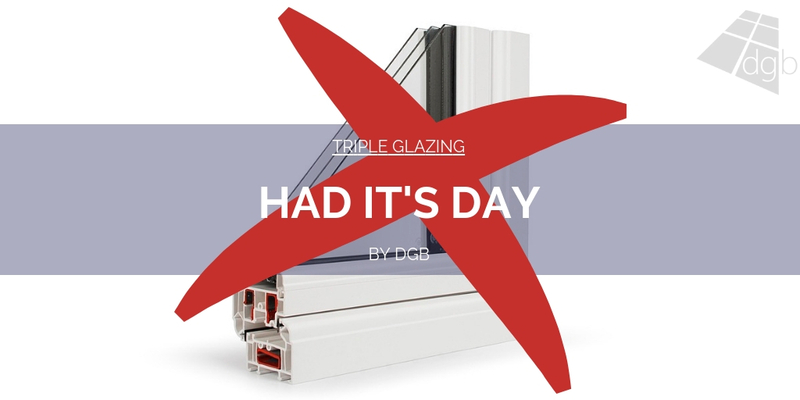 But before I do, it’s time to take stock of the important stuff that happened in the UK window and door industry in March. The feedback I have been given from various people in various places inside the industry is that March was pretty good on the sales front. January and February sounded a bit up and down for most, and with regional swings. 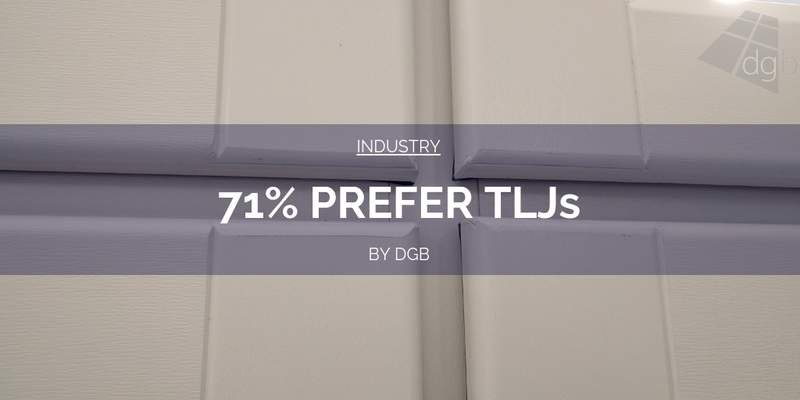 But March does appear to have been a solid month for the window and door industry. Well, perhaps for the smaller to medium sized companies. 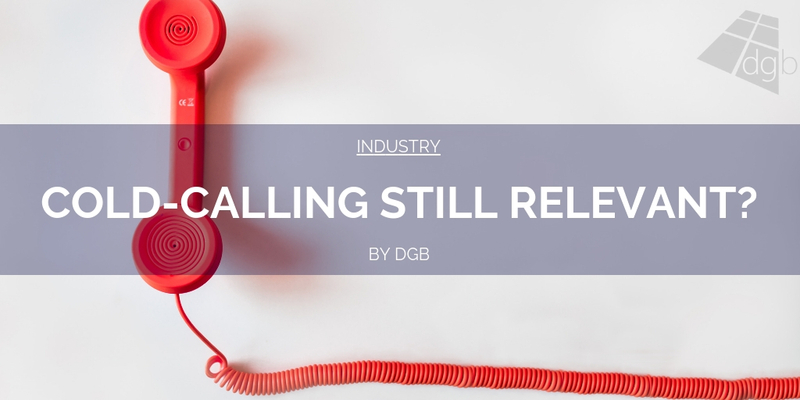 We are all fully aware of the struggles the national installers are currently going through, and there was nothing in the last month to say that fortunes have swung back in their favour. 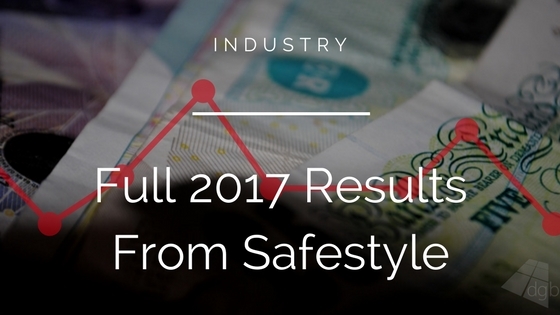 In March Safestyle UK did publish their full year results for 2017, something I covered on DGB and something you can catch up on by clicking here. At our place, we had a strong February and March was just the same. Enough for us to take on an extra fitting crew to bring our lead times down from 11 weeks to 5. Maybe it’s a regional thing. Chats with our suppliers hint that there are indeed regional differences in performance. Some areas doing well, with Yorkshire seemingly doing better than other places. Nice to know that things in our neck of the woods are rosy for now. But the same perhaps cannot be said for the whole country. As we head into April, I don’t see any reasons for a slow down. With Easter now out of the way and the promise of better weather, an increasing number of home owners will be looking at their houses and seeing what work needs doing to them. I suspect that April could well be the busiest month of the year so far on the sales front for many. I would keep an ear to the ground as to any news coming from the nationals. 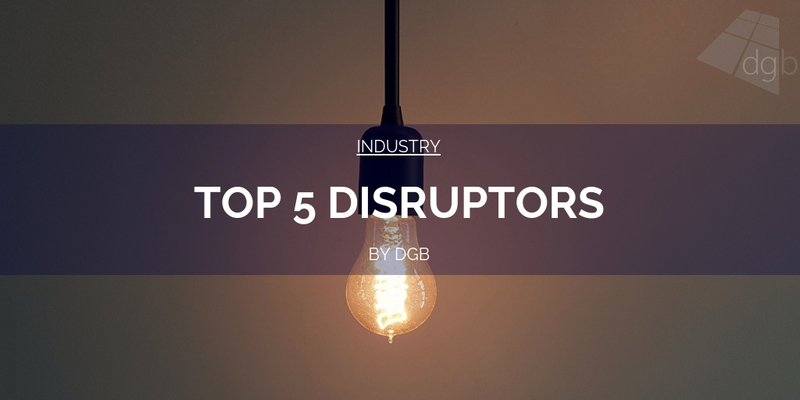 There are some very aggressive disruptors out there making life very difficult for some. Should that continue, it may not be that long before we start to hear fresh news about the fate of some of our biggest. 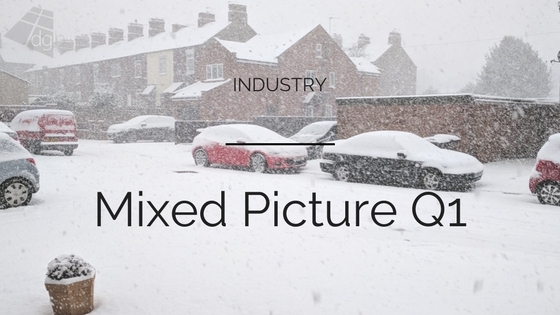 March wasn’t a month for industry-shattering news, but there was still plenty to talk about. And perhaps the biggest story of that month was the reports from various media outlets that fire doors installed in the stricken Grenfell tower failed in 15 minutes under testing. That was less than half of the minimum amount of required time. I covered that very important revelation on DGB and you can read up on that by clicking here. 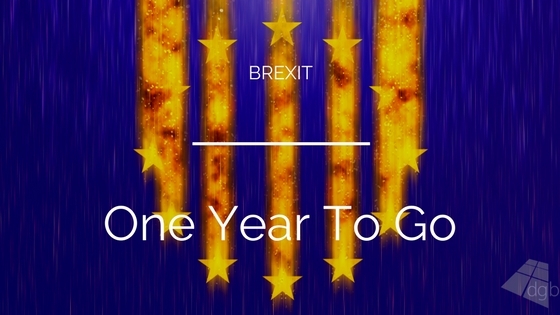 This was a huge deal, especially for those who produce and install fire doors. Many will have become unnerved when this news came out. The full report is yet to be published. 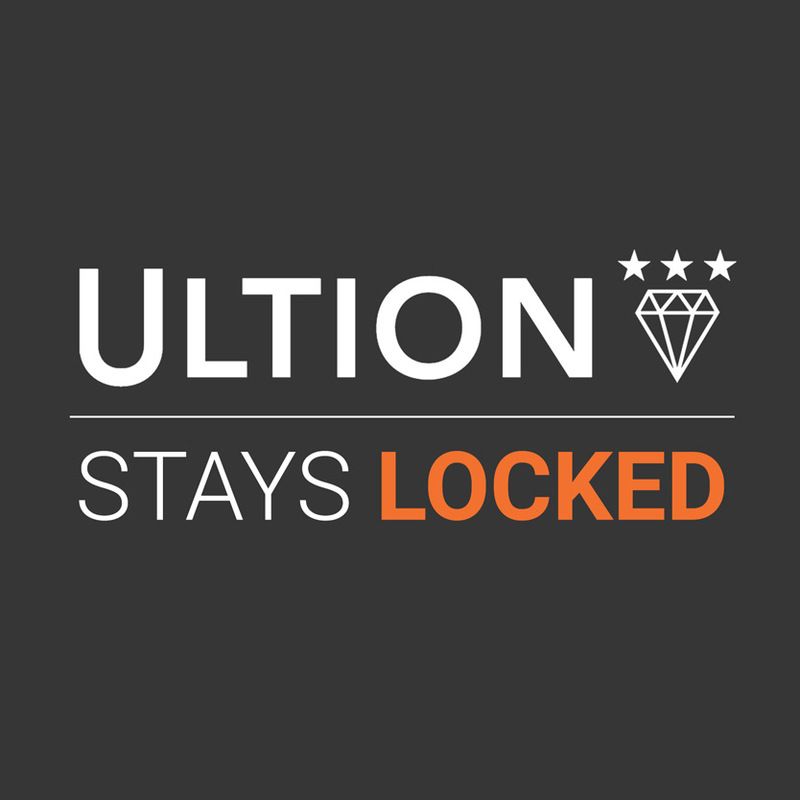 But when it does, and this information is proved to be 100% accurate, the fire door sector is going to come under some intense scrutiny. There will be a huge questioning of the whole sector, from testing of the products, to installation, to the quality of the product itself. Then there will be a forensic eye cast over the regulation side of things. Many agree that the current laws in place and the bodies designed to uphold those laws have little to no teeth, so many can get away cutting all sorts of corners with only a slim chance of being caught out and punished. Horror reports like this should put pressure on Government to either give meaningful powers to those that need it, or take direct action themselves to crack down on sub-standard work. As always, each month I provide a brief breakdown as to the performance of DGB in the last month. I will also be doing one for each quarterly review. I am very happy to say that March stats were the nuts! Easter was early this year compared to last, so traffic did tail off pretty sharp at the end of the month. That being said, it didn’t stop the site posting a big month-on-month growth jump compared to the year previous. So with no Easter in April and no major events to lure traffic away, I am once again expecting very solid numbers. Also, with such a strong start to the year for DGB, my yearly targets already look set to be smashed with much time to spare. So I guess my next goal is to maintain these levels of traffic as best I can, so by years end I can post the best site figures to date. A Window Industry Without The Nationals? Letter To The Editor: BEWARE Unglazed Residence 9 Windows! As I mentioned above, I think we could be in for a busy month in April. 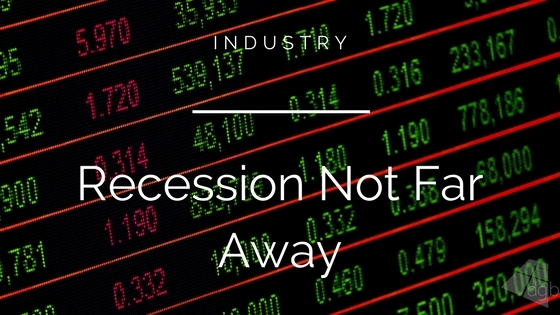 The gears do feel like they ramping up somewhat, and stability on the economic front such as inflation falling away and real terms wage growth in sight, it could be a month to make hay while the sun shines. 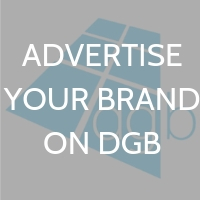 On the DGB front I shall continue to do my best to create original industry content worth your time and social media shares. I’ll be keeping an eye on the nationals to see if there is anything new to report there. As well as reporting back the results of my average prices survey and a couple of other polls I have been running recently too. 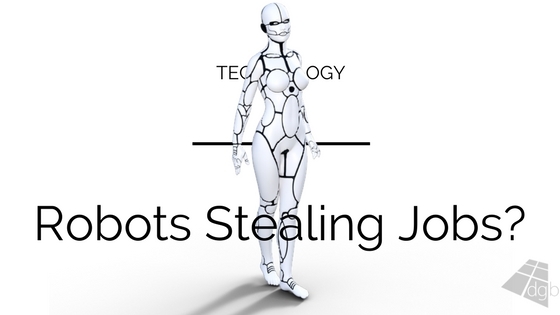 Where Could Robots Take Window Industry Jobs?